Now Mista Lista is sharing how the KaZoos plan for home improvement and repairs because he pities the fool who doesn’t plan. 1. Conduct your own home inspection. If you had a home inspection, there might be some things that the home inspector recommends you address fairly soon, such as wood rot or evidence of shoddy roof repairs for a leaking roof. As for everything else, go room by room (or space by space if you have an open floorplan like the KaZoos), making a list of everything that needs fixing, upgrading, replacing, changing, etc. The more parties involved, the better, as more pairs of eyes help spot things others don’t notice. 2. Divide your list into repairs and improvements. If it needs fixing, removing, and/or replacing due to obvious problems, Mista Lista considers it a repair. If there is no apparent problem with it (function), other than aesthetic appearance (f0rm), Mista Lista considers it an improvement. Covey recommends you start with items in quadrant 1 and then work through quadrants 2, 3, and 4 to manage your time. He also recommends spending more time in quadrant 2 to minimize future quadrant 1 items. For example, exercising regularly and planning healthy meals contributes to overall health, theoretically reducing your risk of illness, disease, and/or some kinds of medical emergencies. For more information see Covey’s book: First Things First. How does this translate into home repair and improvement prioritization? Mista Lista and the KaZoos use four similar categories for ranking their repairs and improvements. Phase 1 consists of those repairs that need to get done as soon as you move into a home, such as addressing health and safety issues (e.g., changing the locks to keep out the creepers) and major repairs, depending on the condition of your home at time of sale, especially if you bought your home “as is,” frequently a condition of homes sold by owner or homes that are sold as short sales or foreclosures. Here, the goal is making your habitation inhabitable. This is the planning and prevention phase of home improvement. Yes, there is a phase of home improvement entirely devoted to planning and prevention of future quadrant 1 issues. This is where you start setting your improvement goals and address minor repairs that aren’t immediately pressing. 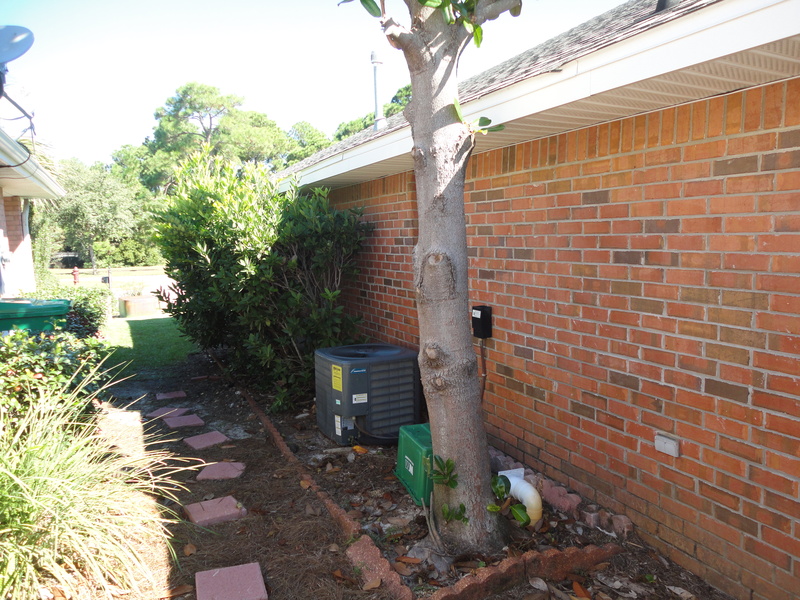 For the KaZoos, an example of a Phase 2 item would be addressing this magnolia tree that is way too close to the house. Right now it does not pose an immediate threat, but cutting it down is important to prevent future problems/emergencies, such as major roof damage in hurricane season. Focusing on prevention by planning and making simple repairs along the way will likely save you time and money in subsequent phases and circumvent future Important and Urgent situations. We’ve all seen those home improvement shows where the budget is $50k and during demolition, the renovation team discovers that the electrical and structural aren’t up to code, virtually consuming all of the budget, leaving the homeowners in tears that their beautiful hardwoods, pro grade appliances, and stone countertops are now entirely out of reach (cue violins). Planning for problems in the budget up front (because they WILL happen–Murphy’s Law, fools) can help alleviate strain and unnecessary drama. This is when your repairs should be complete (at least mostly), and you are entering a phase of homeostasis (pun intended), where you are simply trying to maintain your home and its value. Phase 3 is also where you begin improvements that need to be done sooner than other items to facilitate homeostasis and your enjoyment of your home. Note, these things may seem Urgent and Important, but improvements really do not count as Important things because you can live without them. For the KaZoos, a good Phase 3 item is painting, where you get a big visual impact for a relatively small investment. For us, painting helps our house reflect our identity, which motivates us to maintain it. 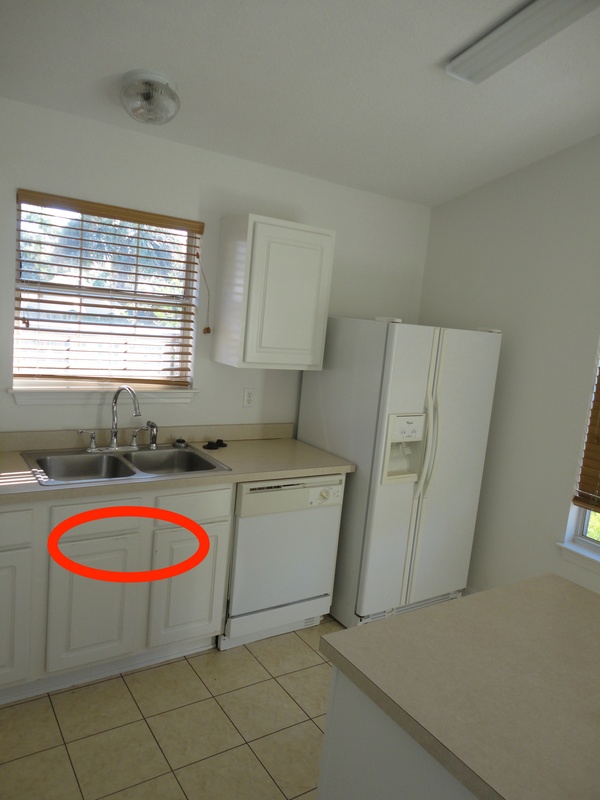 Depending on your budget, Phase 3 items may be inexpensive upgrades or cosmetic improvements for the short term, whereas Phase 4 items may be that $$$$ whole kitchen renovation you’ve been planning for years. Phase 4 is when you address things that would be nice to have but are truly cosmetic improvements. These could be things that would be a good longterm investment, but they just aren’t necessary for homeostasis and the happiness of your family at present. 4. Organize your prioritized list. After you’ve ranked your items using the four quadrant matrix, you can create a spreadsheet organizing your list of items by space and phase if you are like the KaZoos, or you can just stick with your reorganized list, depending on what works best for you. 5. Track changes. Every month, the KaZoos revisit the list/spreadsheet to keep track of what needs to be done and what can be marked off. It’s a good feeling (and good motivation!) to see the list of repairs shrinking so that we can start to focus on the improvements!